What does it take to get your ideas turned in to reality? How long can you wait for the right time to arrive to do something you have always been wishing for? It seems waiting isn’t a thing for some. This determination and eager to excel brought together two young friends from IIT Madras to quit everything that had been on their way and work for what they dreamt for. The determination and desire led the two young friends to leave their jobs and start a dream with ideas to design and manufacture battery for existing electric vehicles in India. Tarun Mehta and Swapnil Jain, the guys with the project, were helped by their former professor by space and guidance and while trying to deliver battery packs for to existing electric vehicle manufacturers, they realize, the market requires better vehicle as a whole, and not just the better battery. Hence, this idea led them to start designing their first product, the Ather S340. Ather Energy isn’t just another electric vehicle manufacturing company that just roams around boasting about its “go green go clean” type campaign, without actually providing quality features rather than just giving an electric motor with pretty battery backup. Ather Energy, “Ather” meaning “pure energy” in Greek provides the Ather 450 scooter with smart feature like 7-inch touch-screen instrument panel the displays effective range, satellite navigation, remote diagnostics, and a host of other features that is unlike any other available features of any other conventional scooters in India. 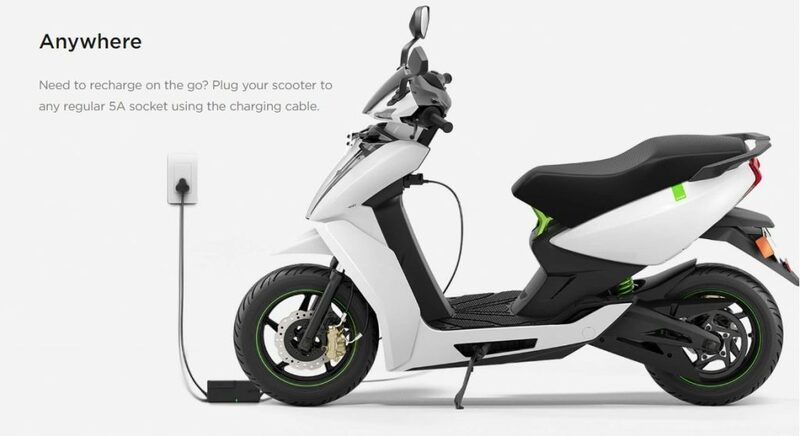 The Ather 450 scooter is released in June of this year (2018). It is though in developing phase everything sorted and planned in orders like on-board system with GPS, cloud connectivity and an IMU to measure and predict actual performance and diagnostic patterns. The Ather 450 is just an amazing piece of technology. The rides you will have in this scooter are going to be soothing to ears and the most comfortable ones, thanks to its suspension and seat. To get going, just turn the ignition on, press the rear brake lever and press the start switch. That’s it. You will not hear the growling sounds as fuel engines make, rather you will hear a soft humming sound. The vehicle rushes to 40kmph in just 3.9 seconds. 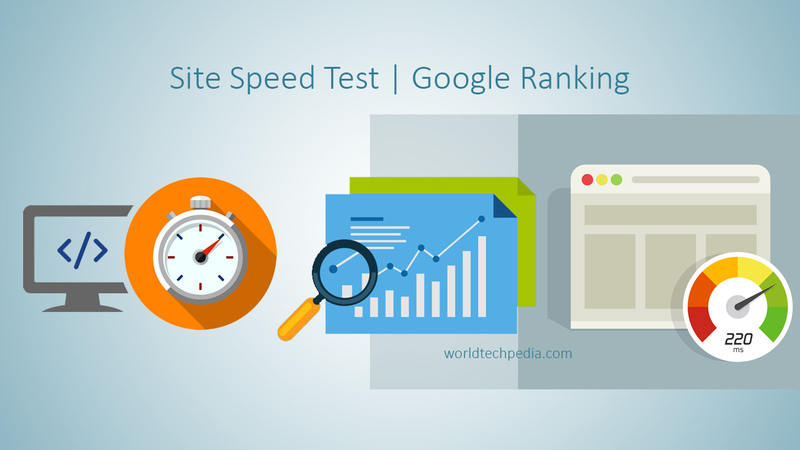 You will be shocked to see the speed pass through claimed top speed by the company in no time. That’s quite impressive for an electric vehicle. The scooter will take you where you want to go, the only problem you will have is that you will be smiling with comfort all your ride. Ather Energy provides a subscription plan to its users at fair enough cost that is cheaper than what you would expect from the fuel engine’s cost of operation. Its plan can be bought at Rs 9,912 yearly, Rs 2,596 quarterly or Rs 700 monthly. For that price, you will get host of services, keeping in mind that many of services will be free of cost. On this plan, the company will pay you for the electricity you will use at home for charging or to pay for the public charge stations. It also includes free servicing and maintenance and zero labor charges and also you will not have to spend for consumables like brake pads. Lastly, Ather includes the RSA (roadside assistance) within the charge. That’s more than just anything you could expect from a company which has just been started in 2013 and is excelling like it’s nothing. The Ather 450 will run for 60 km on single charge in real world condition as stated by the Ather Energy. In Eco mode, it will excel to 75 km range and according to the Indian Driving Cycle it is rated at 107 km/charge. The charge time is of about 4.18 hours. It can be charged from fast charger or any of Ather Grid at even impressive 1km/minute rate. Any impressive thing is that any Ather or Non-Ather owners can charge their EV at the Ather Grid for free for six months. At the first impression, you cannot distinguish between the Ather 450 with any other fueled scooters in the market. The look and feel are pretty similar. Just the differences you will notice is, it is much quieter and clean to the environment. The only problem users can face is its availability of charging stations nationwide in India, leave the availability worldwide behind. The look and feels are sporty and you won’t be feeling guilty buying one. The company Ather Energy isn’t after the mass production but running behind to produce quality products. From the achievements they have gathered just in these 5 years, it is a sure thing that they will be providing the world with quality and more futuristic electric vehicles in times to come. 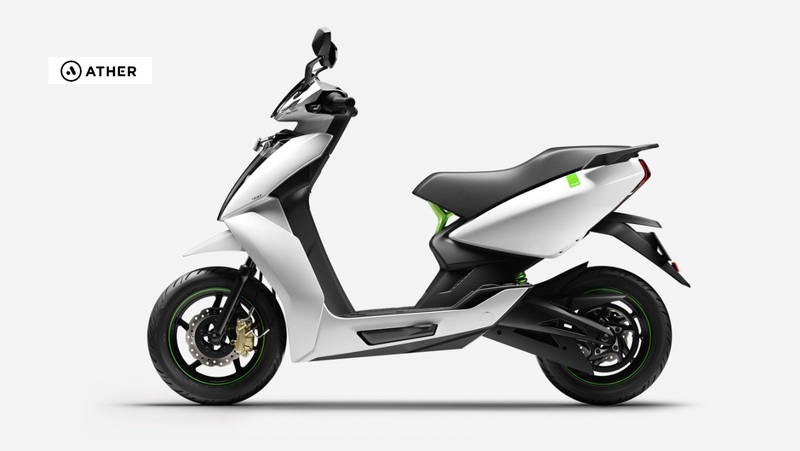 The Ather Energy 450 electric scooter is priced at INR 1,24,750 which isn’t cheap considered to other fueled vehicles in the Indian market. But looking at the price alone won’t justify its existence. Apart from price, the facility that the Ather One subscription will provide you is unmatched. 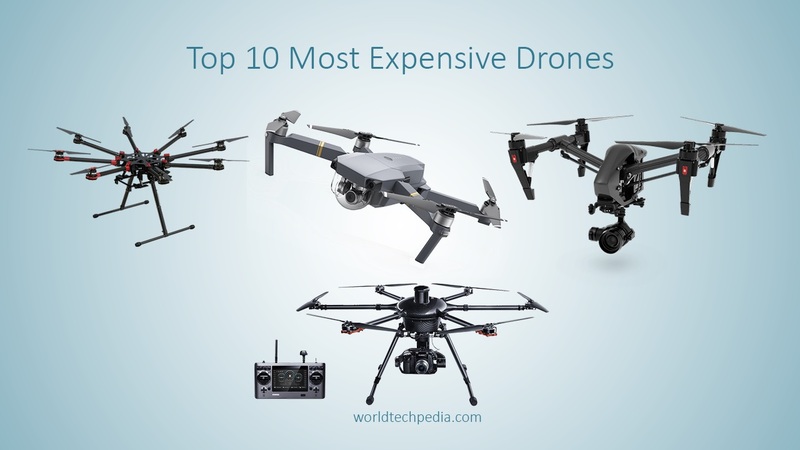 Its only possible with Ather Energy that its providing such amazing features and impressive rides at such price and plus few more investments and you are covered for whole year without any major expenses. It’s an investment I would recommend doing. You will be very much in it to buy the scooter if you don’t care about the price and care much of the feature now and upcoming updates it is to provide.